A woman in her 40s riding a bicycle suffered major injuries when she was struck by an SUV during a traffic crash Saturday evening in El Cajon. 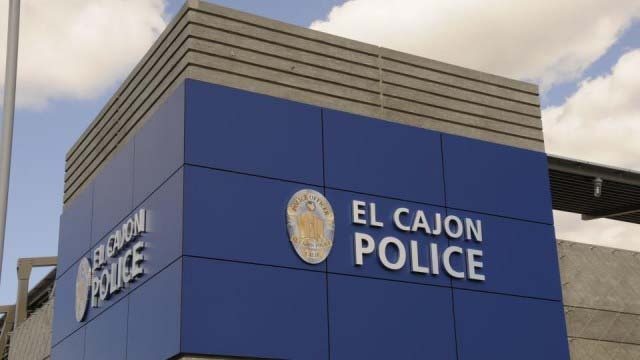 The woman was riding in a southerly direction in the crosswalk of Cuyamaca Street, against a red light, when she was struck by a 2017 Chevrolet SUV traveling in the westbound lane on Fletcher Parkway, El Cajon Police Lt. Jason Taub said. Officers and paramedics dispatched to the scene at 6:25 p.m. found the woman unresponsive on the street. Paramedics rushed her to a local trauma center with major injuries, Taub said. The driver of the SUV, a 53-year-old man, stayed at the scene and cooperated with authorities, the lieutenant said. El Cajon police asked anyone who saw the crash to call them at (619) 579-3311.